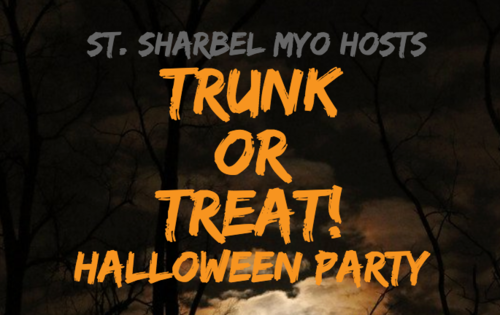 We welcome you to our Church Trunk or Treat Halloween Party hosted by our Maronite Youth. Come and enjoy lots of great food, music, fellowship and tons of candy. Tickets will be sold after masses, $20 per family. We hope to see you there!